View cart “10 lbs. 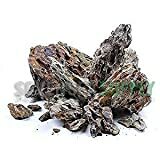 Ohko Dragon Stone Rock Mixed Sizes by SevenSeaSupply” has been added to your cart. 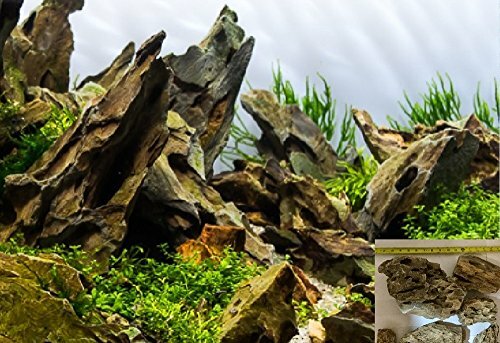 Flourite Black is a specially fracted stable porous clay gravel for the natural planted aquarium. 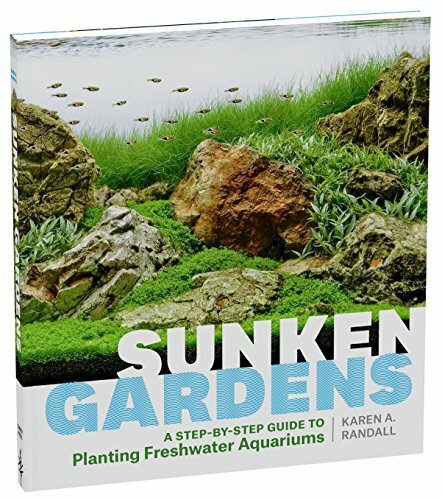 Its appearance is best suited to planted aquaria, but may be used in any aquarium environment. Flourite Black is most effective when used alone as an integral substrate bed, but it may be mixed with other gravels. Gravel modifiers such as laterite are not necessary. Flourite Black is not chemically coated or treated and will not alter the pH of the water.